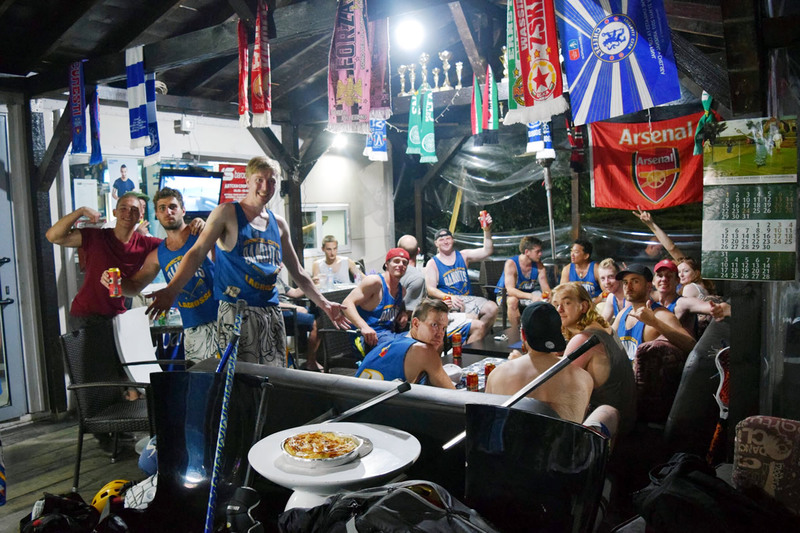 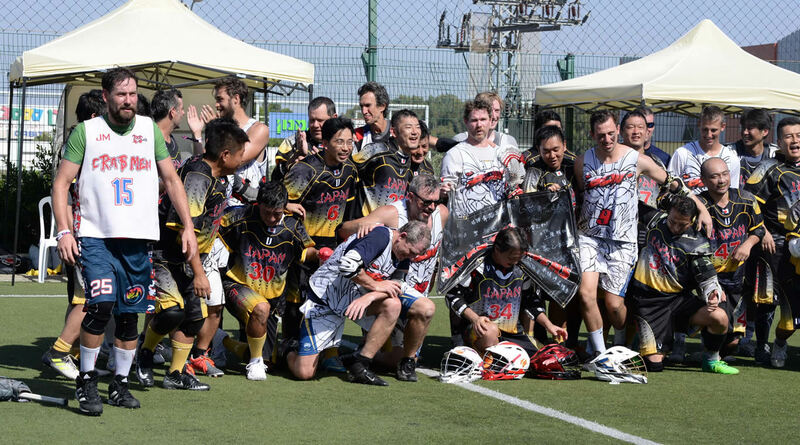 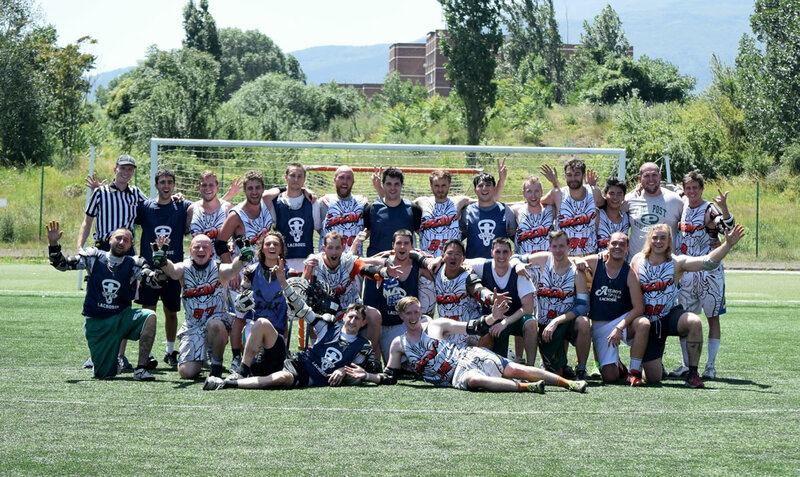 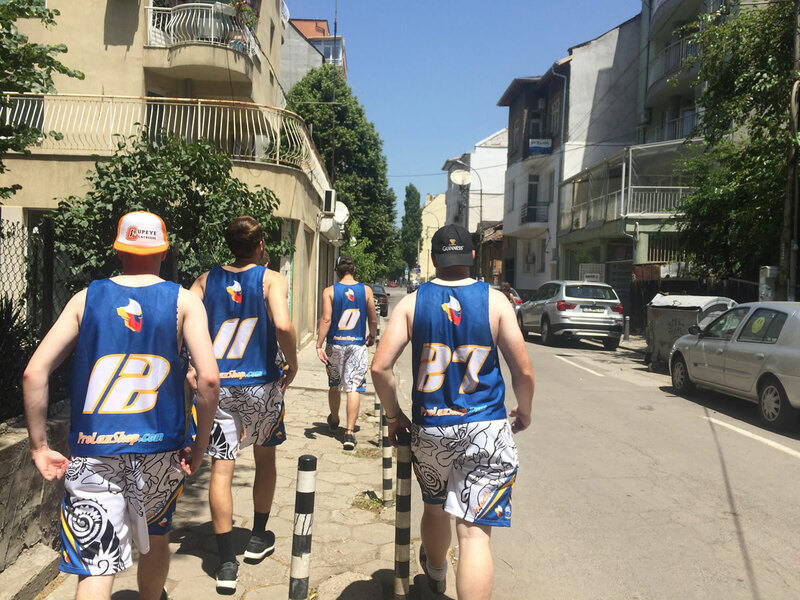 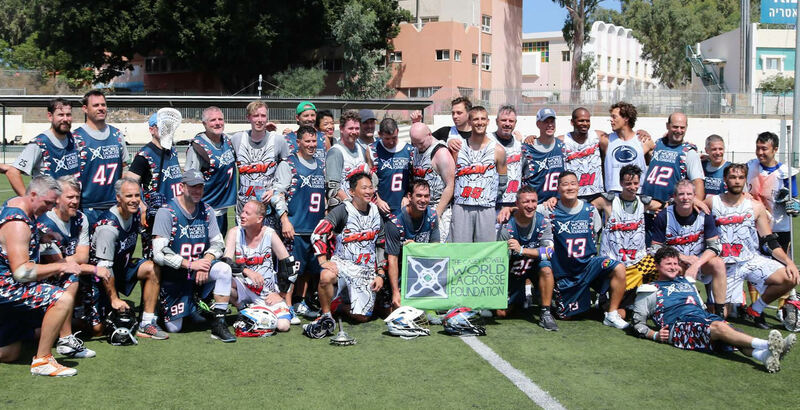 Our lax family is doin' just fine in Sofia! 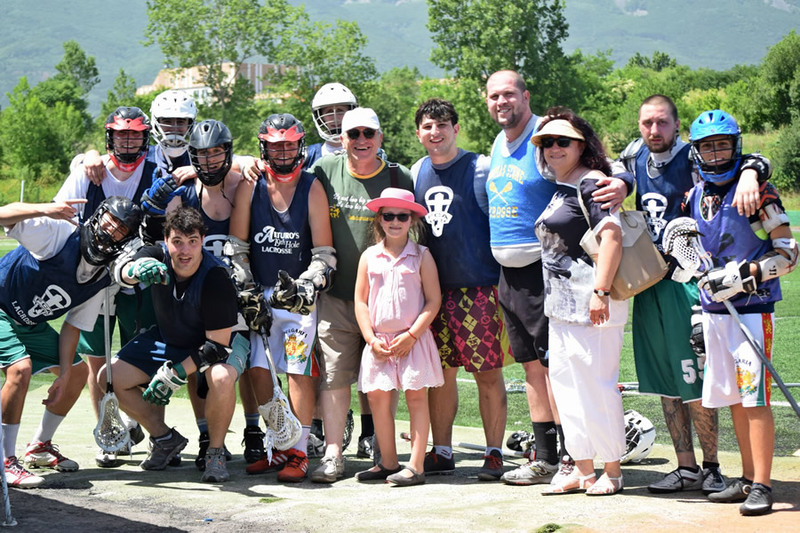 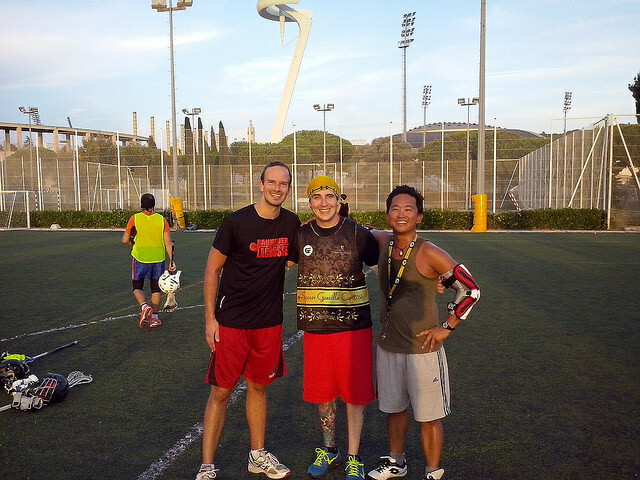 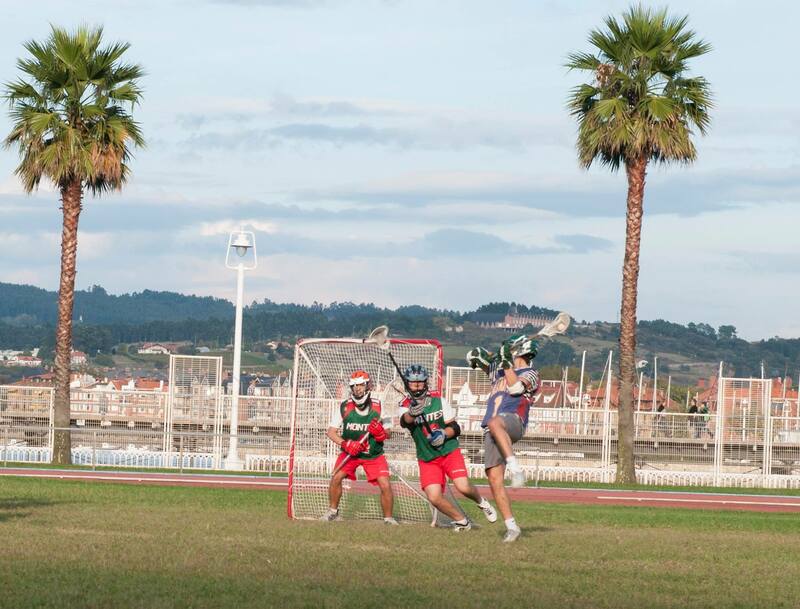 Barcelona Lacrosse launches an online store! 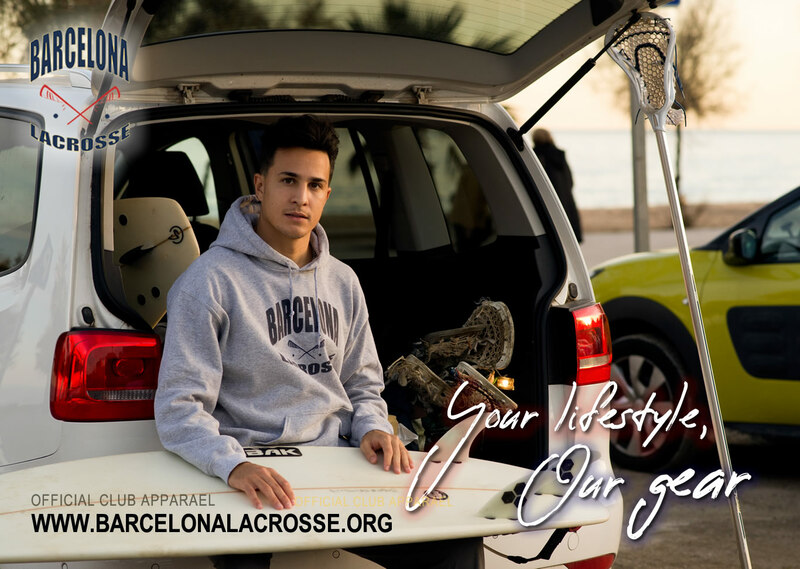 Have a look at the online store and get your official Barcelona Lacrosse gear today!